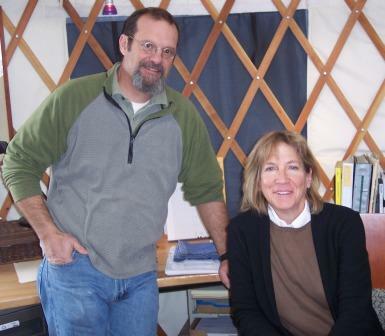 The Colorado Yurt Company was informally launched in 1976 by Dan and Emma Kigar when they began living in a tipi in the Colorado mountains. The company now also produces yurts and is widely considered on par (or better) with Pacific Yurts in quality and options. They recently developed CORR brackets that connect the rafters to the compression ring in order to add strength and prevent any twisting. CORR stands for Compression Ring to Rafter Brackets. The company is now located Montrose Colorado where they employ about 30 people to run production and sales.